The interior of the 2016 Honda CR-V will answer the whims of Boulder and Denver drivers while ensuring plenty of space for both passengers and cargo. Unlike many of its rivals, the CR-V is able to combine an elegant, intuitively designed cabin with all the practical features that you need to get through the week. Most manufacturers will begin innovating the interiors of a vehicle in the same tried-and-true fashion: adding space and updating features. That’s still happened with the new CR-V, but the design team also took a step back to make sure they could enact some changes that would get back to basics while noticeably improving the vehicle. Making the rear doors markedly wider to ensure that you can more easily enter and exit the rear row. Removing the protruding transmission tunnel that used to run through the middle of the vehicle to make the rear middle seat raised and uncomfortable. A low load floor with boxy dimensions to allow for easy stowing of larger items in a snap. The 2016 Honda CR-V is one of the few crossovers on the market that is able to balance roomy passenger dimensions with more than enough space for taking all of your bits and pieces. There’s up to 104.1 cubic feet of passenger volume, creating a cabin in which all passengers can stretch out and relax in all seats; even six-footers won’t feel confined when travelling in the rear for extended periods. 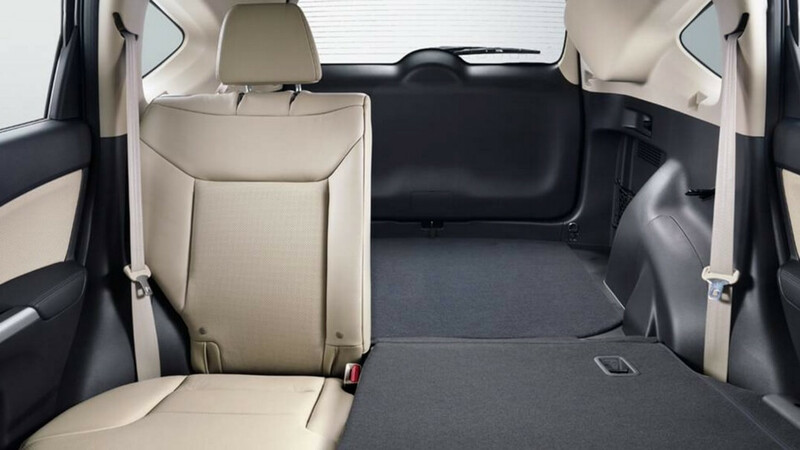 Even with everyone seated, you’ll be able to take advantage of up to 37.2 cubic feet of storage room behind the rear seats. If you need to take longer, larger items, just pull down one of the trunk-mounted levers to have the auto-folding rear seatbacks drop down to create up to 70.9 cubic feet. Heated Front Seats: When the days get shorter and chillier, just turn on the heated seats to keep yourself and your front passenger toasty warm. Leather-Trimmed Seats: Leather is the hallmark of high-end comfort and styling, so leather-trimmed seats are an ideal fit for the CR-V. Whether you need room for your kid’s college furniture, a first-class cabin for impressing clients, or simply a warm seat for the winter, the 2016 Honda CR-V interior is here to oblige. 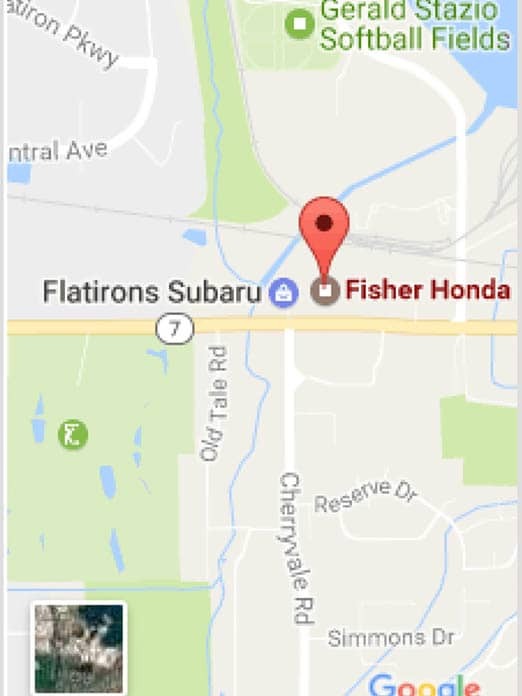 If you’d like to arrange a test drive near Denver, don’t hesitate to drop by the showroom here at Fisher Honda in Boulder, CO.